Instead of assigning bookkeeping tasks to your current staff, free valuable time for you and your staff to do what they do best: focus on growing the business, or having a better work-life balance! 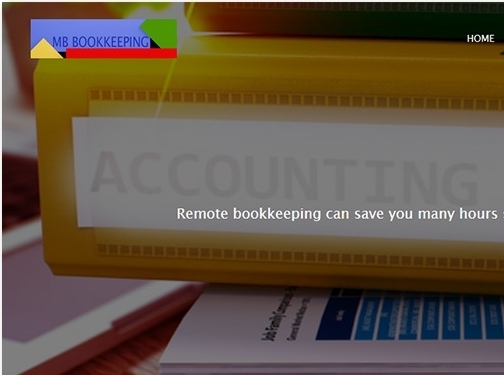 UK (Hertfordshire) based business providing bookkeeping services. Website includes details of services provided, associations, contact form.